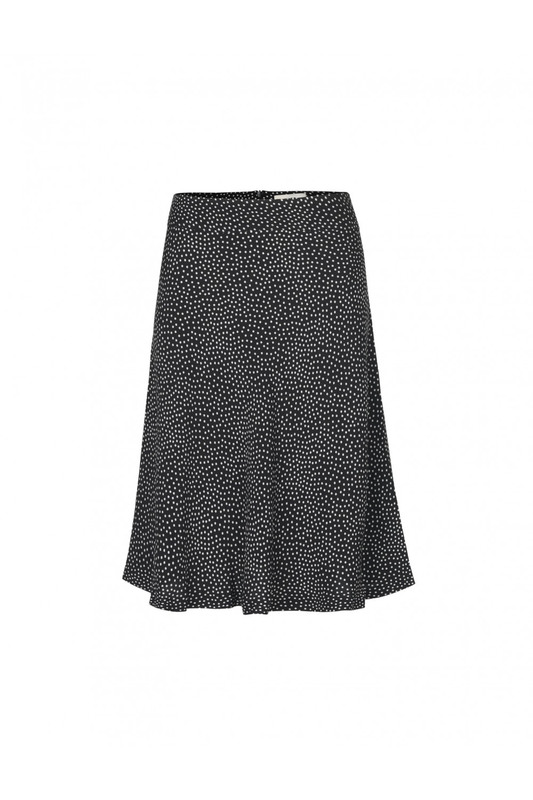 Dot viscose Stelly c is a women's A-shaped skirt by Mads Nørgaard. 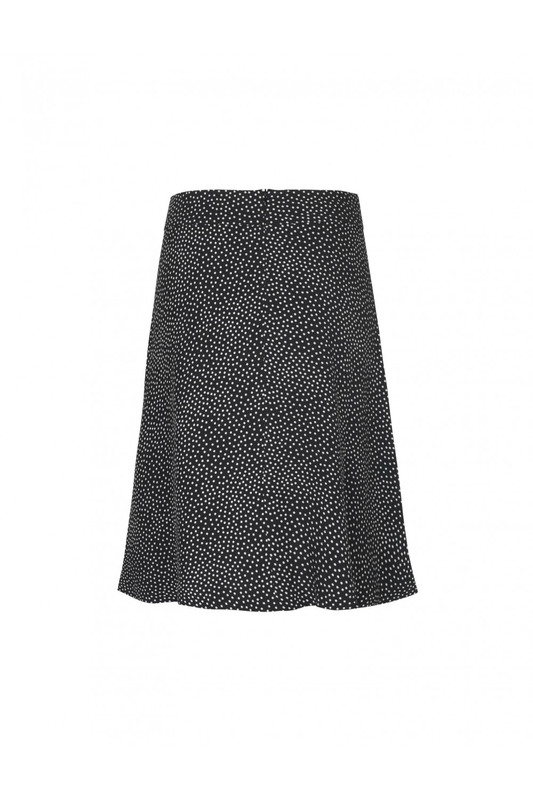 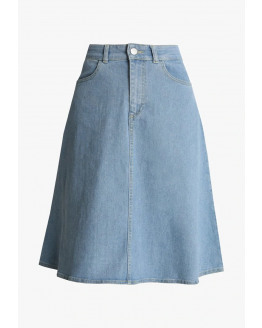 The skirt has two side pockets and a zip closure at the back. 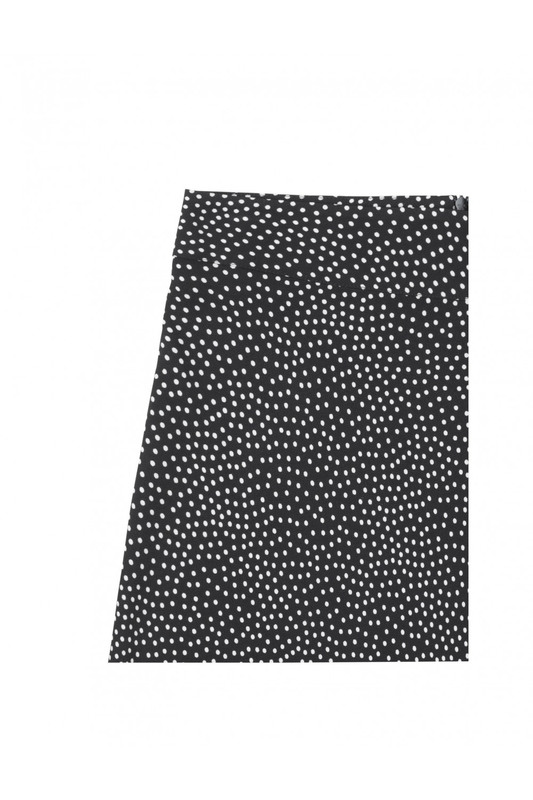 Dot Viskose Stelly c is produced in a soft viscose quality with a dotted pattern.